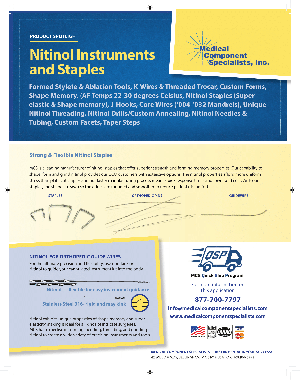 MCS is a leading manufacturer of nitinol staples that offer superior strength and forming memory properties. Our capability to shape, form and grind nitinol provides our OEM customers with extensive options. 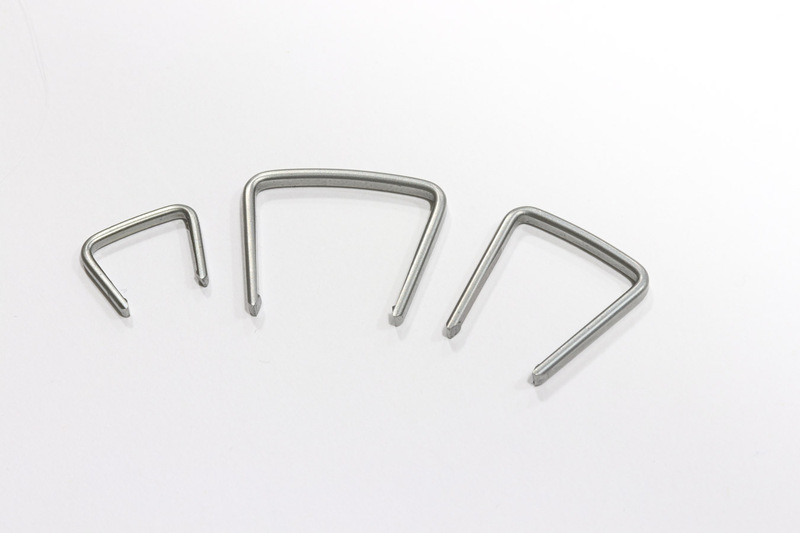 The nitinol properties afford more uniform stress than plate cut staples and our faster manufacturing process means quick response times and lower unit cost. 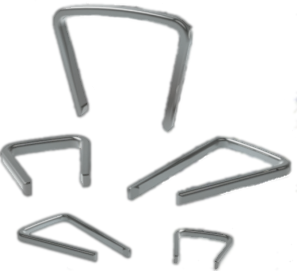 With our staples, the shape is drawn so the edges are rounded and smoother to reduce patient discomfort.